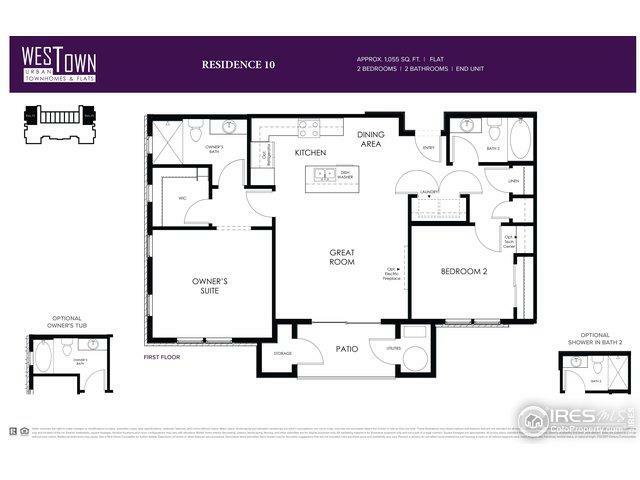 Beautiful brand new 2 bedroom 2 bathroom condo w/an open floor plan suitable for any lifestyle. The open floor plan allows for natural light to flow seamlessly throughout the home. 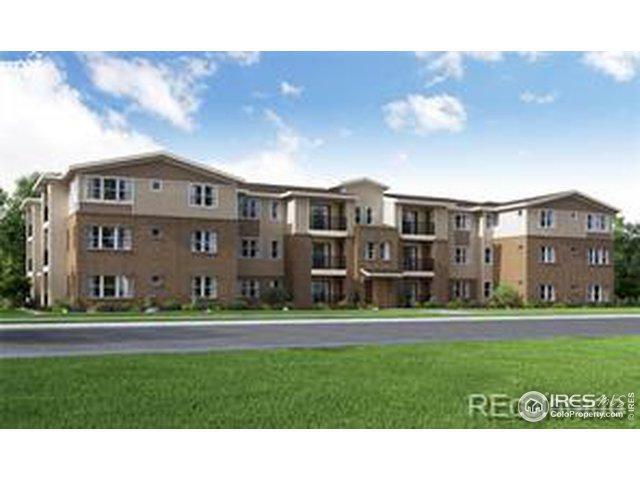 Elevator access & main floor living make this perfect for anyone's needs. Access to the private pool right down the street, as well as proximity to Boulder & Golden make WesTown an amazing place to live in Arvada. Call to schedule an appointment today, before this home is gone!